Binette has always been in a teaching career. She created the mission of the school around the concept that children learn best when they don’t even realize they are learning. Binette feels that the growth and development of a four year old is amazing. “From September to June, this age group goes from not being able to write their name to being able to recognize all the letters in the alphabet,” said Binette. A full curriculum is offered at The Learning Stop, including the skills children will need to go on to full time schooling. 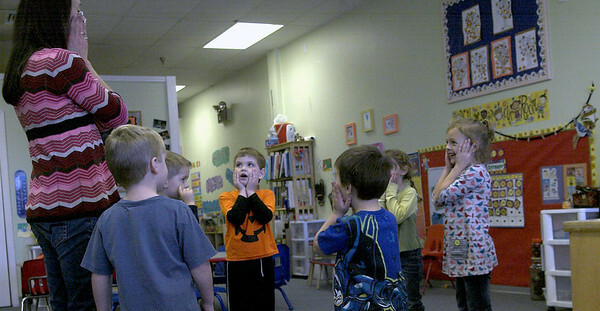 Music, physical activity, and imagination are all aspects children are exposed to. Each day is structured so that the child knows the routine and what is expected. This type of environment offers a safe and comfortable atmosphere for the children, while helping them become comfortable in the school environment and developing social skills. The school offers a parent board that lists the activities done each day. This gives the parents the ability to see what their child has accomplished during the day. 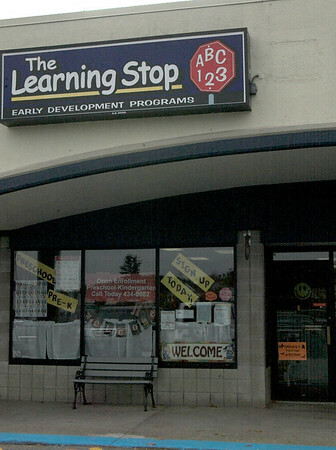 The Learning Stop is a fully licensed preschool, but also accepts drop-in care. The staff are experienced and educated and are constantly taking “refresher” courses to keep up on the latest in education. They understand the changing dynamics of family life and work closely with the parents to create a schedule that works with everyone involved. More than just a school, Binette offers a chance for families to come together and enjoy their children’s education. Monthly family nights, holiday shows, art galleries, and movie nights, among others, are offered to families of the school. 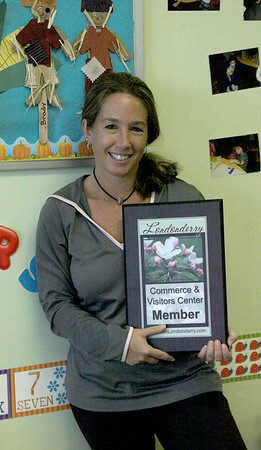 A special graduation party, featuring plays, songs and dances, for the four years olds is also held each year at the Londonderry Town Common. Morning care, in coordination with Moose Hill Kindergarten, is offered, along with preschool, prekindergarten, four hour kindergarten, summer programs, drop-in care, multiple child discounts, and 2, 3, 4, or 5 day programs are available. The school is open Monday through Friday, from 9 AM until 3 PM, though most of the children are at the facility from 9 AM until 12 noon. For more information about The Learning Stop, visit them online here or at 44 Nashua Road, Londonderry, NH.